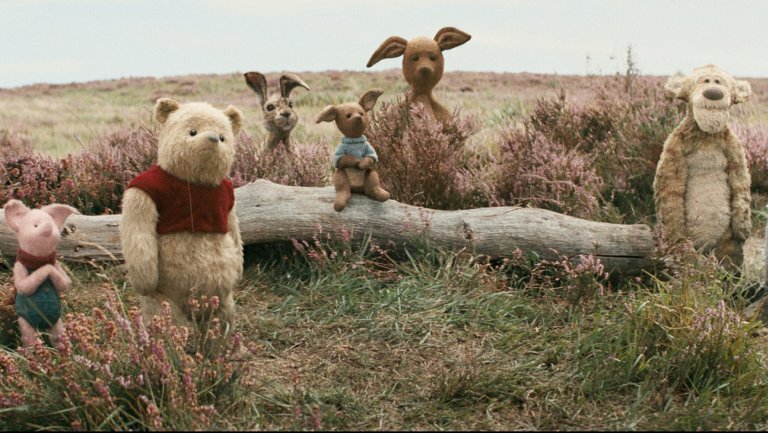 We had the opportunity to see Christopher Robin yesterday - what a sweet little movie! 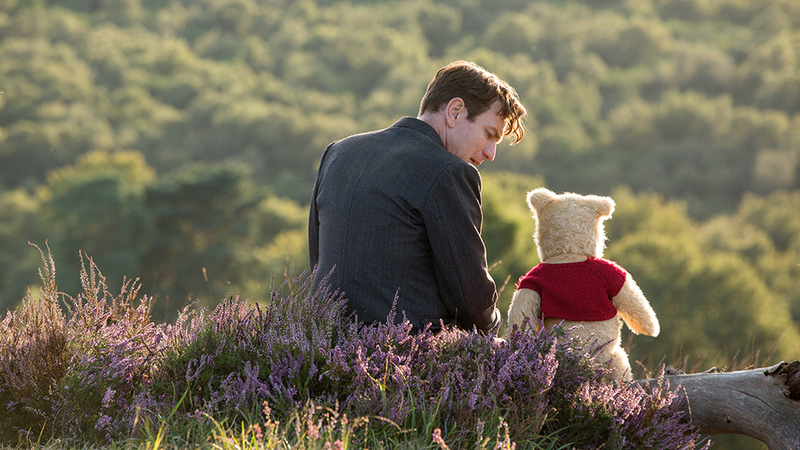 I think anyone who has a fondness for Winnie the Pooh (and really, who doesn't?) will love this film. 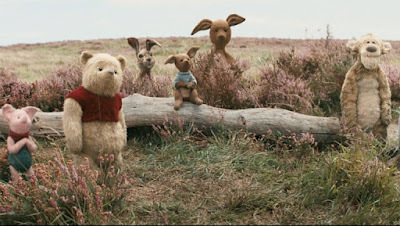 Seriously, Winnie is just so adorable, I want to give him a big squeeze! This is in theaters now - check it out if you can!